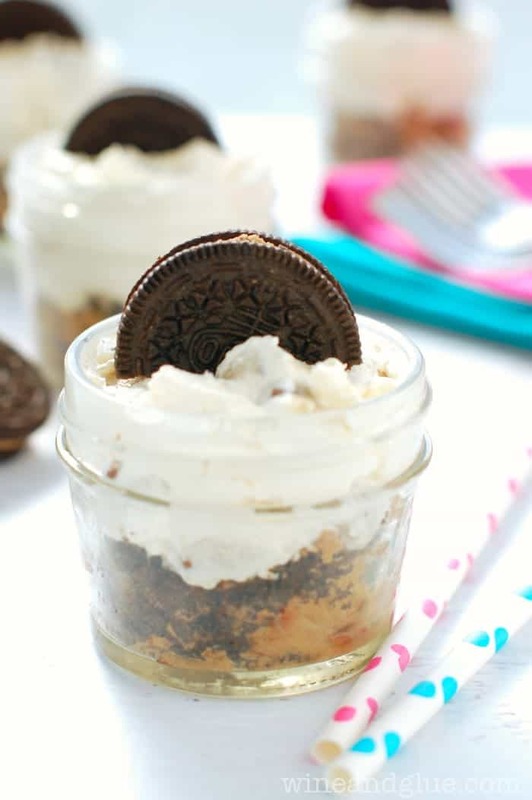 No Bake Cookie Dough Cheesecake | Tons of awesome cookie dough taste crammed into a cute little cheesecake cup! So the other morning I woke up to the most wonderful surprise! I went to check my email while I was still laying in bed (sick, I know), and I saw all these notifications that all these blogging friends had linked to me. Like TONS. And that’s when I realized that they had thrown me a virtual baby shower!! It was damn near the sweetest thing ever. If you aren’t a blogger, this may seem really really weird. Lots of women throwing me a “virtual” shower, but if you are a blogger, you totally get it. This is such a weird way to make a living, and it is absolutely the most wonderful thing to have blogging friends who get it, who you can talk to about all the chaos that it brings, who give you advice at the drop of a dime, who support you when you want to throw in the towel, and who laugh with you when the really really odd happens. It was totally overwhelming sitting and reading through all of their blog posts one by one. They had the most amazingly nice things to say about me. And some have even met me in person! And they still had nice things to say about me! This pregnancy has not been easy (understatement of the decade). Besides the normal aches and pains that come with a pregnancy, all the exhaustion that comes with a fourth pregnancy and chasing around two other kiddos, all the stress of working while pregnant . . . I’ve had the added extra stress of going through this thing, again, that has left me so heartbroken in the past. This week was particularly hard. I hit 36 weeks on Sunday. And that is the same week when we learned that something was wrong with Elliot. So the PTSD is extra strong this week. And to have this shower, to feel my friends cheering me towards the finish line and rallying behind me . . . . it was just amazing. At the bottom of this post, you can see links to all their wonderful posts. 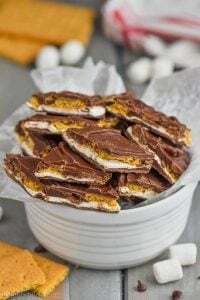 They all made such cute and delicious treats, that it seemed fitting to share this recipe with you today. It’s been running around in my brain for a while, and though I knew I wanted the crust to be made from Cookie Dough Oreos, it wasn’t until I read Lindsay’s post that I realized how easy I could make it on myself! 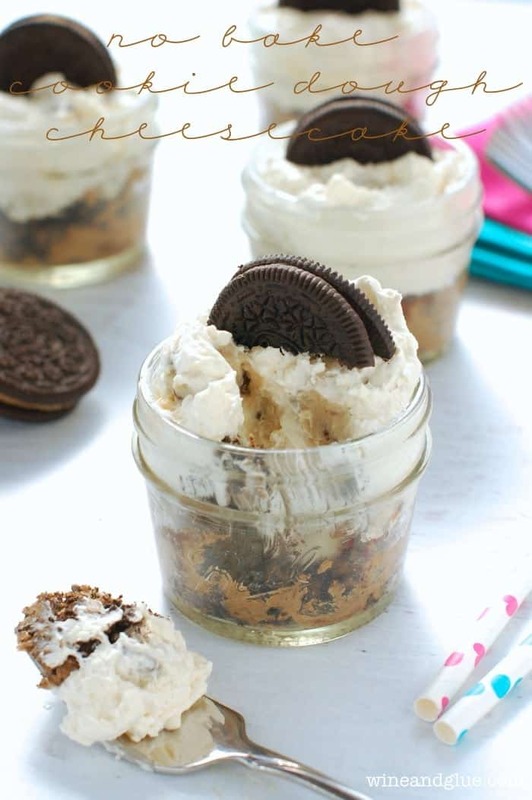 Two Oreos in the bottom of the mason jar, a little smashing with the end of an ice cream scooper and done! WIN! If you can’t find Cookie Dough Oreos, just use some regular Oreos or some graham cracker crumbs. In the bowl of a large stand mixer, cream the butter and the brown sugar until light and fluffy, about two minutes. Beat in 1 tsp vanilla. 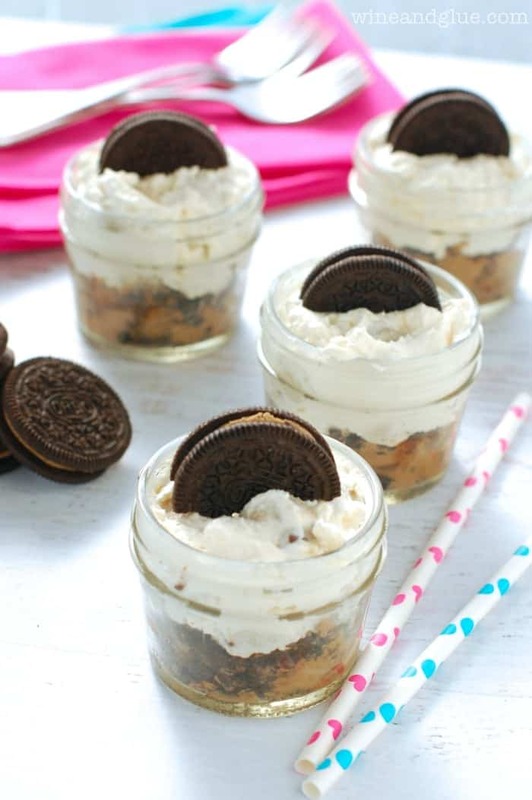 Crush two Cookie Dough Oreos each in to the bottom of 4 oz mason jars . Top with the cream cheese and cookie dough mixture. 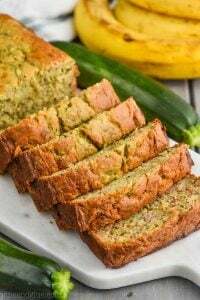 Check out all their amazing recipes! 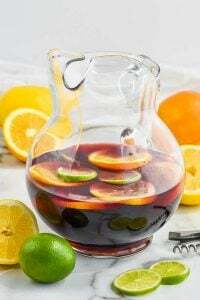 Got my fat pants ready for this recipe! Definitely pinning to make later. Thanks for sharing your recipe. Hope your pregnancy is going well and you were able to enjoy the shower. Best wishes! I was so honored to be a part of this virtual baby shower for you. <3 I wish nothing but happiness & joy with your new little girl soon. Desserts in little jars always look especially cute! Fill them with cheesecake and cookie dough and they won’t last long! These look delicious,Lisa! The blogging world is filled with some amazing people. Having people who “really get it” in your life is so important! Oh my goodness! These look so yummy! I want one right now! What a sweet surprise from all your blogging buddies. Thanks for sharing with us at MM tonight! I love how these are served in individual cups… Pinned! Wow these look so fantastic! I think I am in love! That looks amazing! I wish I had one of those right sitting right in front of me right now! Yum. I love that you have so many friends in the blogging community that would throw you a virtual baby shower. Congratulations and I hope all goes smoothly for you. You will be in my prayers. 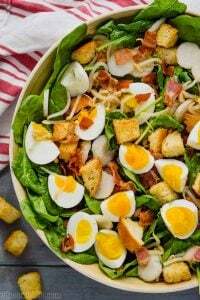 This recipe looks so easy and sounds delicious – I know that my grandkids would have no problem eating it right up – good thing for the small jars. Thanks for sharing on Wake Up Wednesdays. Does 1/3 packed brown sugar mean 1/3 cup?